Sustainability and food waste have been hot topics heard throughout the news and popular culture over the last year. From chefs and restaurateurs to environmentalists and consumers, sustainability is the new black when it comes to food. 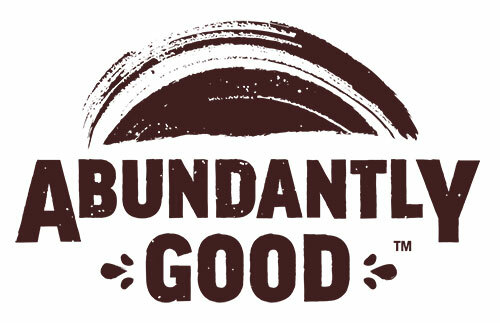 Philabundance has taken eating well and doing good to the next level with its new brand, Abundantly Good. A retail line two years in the making, Abundantly Good features healthy products, proceeds of which go to rescue and produce free, high-quality food for local people experiencing hunger. – What type of products are there? – Where can I buy these products? 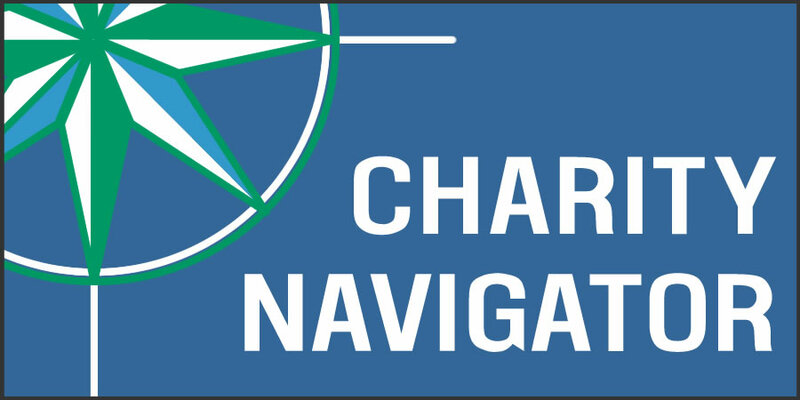 – How does this help people and the planet? – WHY IS A FOOD BANK MAKING CHEESE? Well, have no fear, the following two articles touch on all of those topics and more! When PlanPhilly and Billy Penn heard about this new brand they decided to cover this topic, since 40% of all food in the US goes to waste, while 1 in 8 Americans faces hunger. To combat waste and help feed hungry people, Philabundance is rescuing perfectly good milk that was going to be dumped to make cheese and yogurt for families in need. 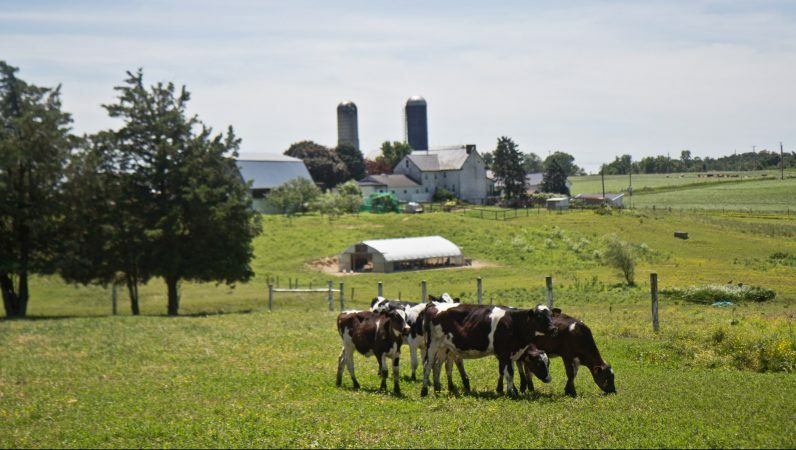 Catalina Jaramillo of PlanPhilly was able to take a trip to meet the Lancaster County farmers that create the products and learn more about how Abundantly Good helps the struggling dairy industry. 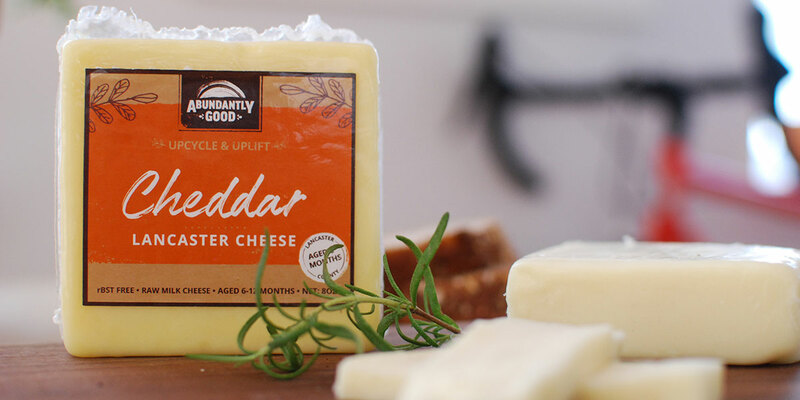 If you’ve bought cheese at Di Bruno Bros. recently, you might’ve been helping feed hungry Philadelphians — without even knowing it. 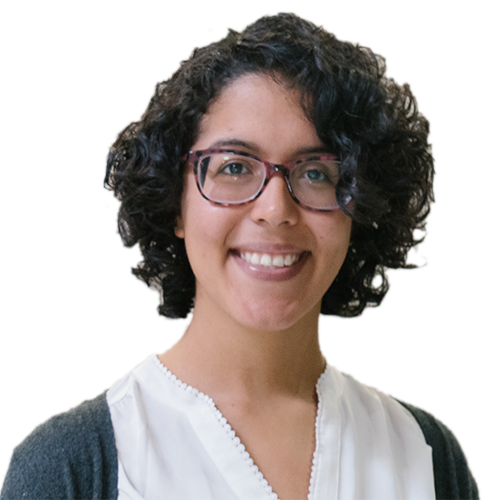 Danya Henninger of Billy Penn was able to speak with diBruno Bros. about the partnership and even featured other food banks doing similar projects. To learn more about Philabundance and Abundantly Good visit Philabundance.org/upcycle.